Marc joined the Alsea School District in July of 2011. Marc has been a Superintendent/ Principal since 2005 working at Yoncalla and Wallowa prior to Alsea. He came to Alsea for the opportunity to run a preschool through 12th grade, open-enrollment school district founded on a business model designed to meet the needs of all students. Rozeanne has filled many niches at the school since joining the staff in 2009 leaving behind a 20+ year career as a chemist, university instructor, and education outreach specialist. She taught middle and high school science and Special Education before taking over as the Director of Student Services in 2014. Katie joined the school as the Deputy Clerk in 2014 after a 16 year career with the US Forest Service as a wildland fire dispatcher and communications specialist. Katie handles most things HR and Finance at the school. Carmen has worked at the school since 1988 running the volunteer hot lunch program that all students remember fondly! 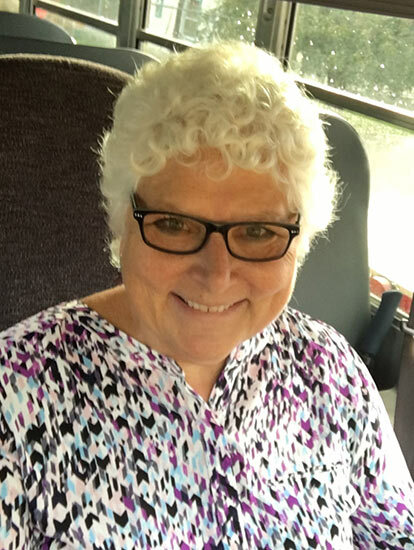 Prior to being the Transportation Supervisor, Carmen drove bus, coached, wrangled kids at recess and helped out as a classroom aide while raising three successful children. Jackie joined the Alsea staff in 1997 as an Office Assistance, and as her experience progressed she became the secretary. As the secretary she handles the student body accounts and assists the Athletic Director with uniforms, game scheduling. Jackie enjoys helping the High School students with their day-to-day issues. Keenan joined the school in 2015 and has completed some impressive projects for the school. In the summer of 2016, he rebuilt the bleachers in the gym and they are BEAUTIFUL [come check them out]. 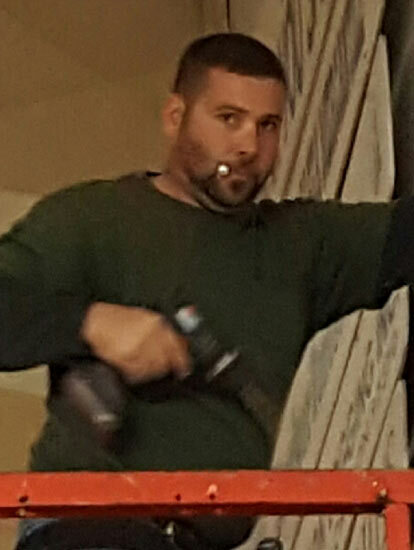 Before joining the school staff, Keenan worked as a general contractor.